13 februari 2018 in NBB Beker. 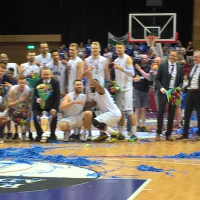 25 mei 2017 in Dutch Basketball League. 18 mei 2017 in Dutch Basketball League. 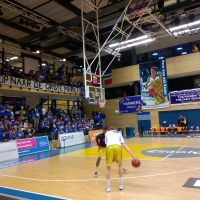 18 mei 2017 in Dutch Basketball League, play-offs. 26 maart 2017 in NBB Beker. 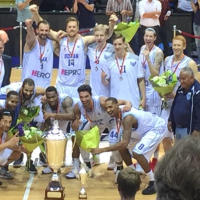 11 oktober 2014 in Dutch Basketball League. 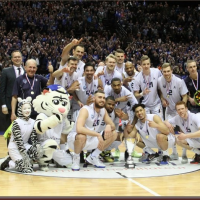 1 februari 2014 in Dutch Basketball League.